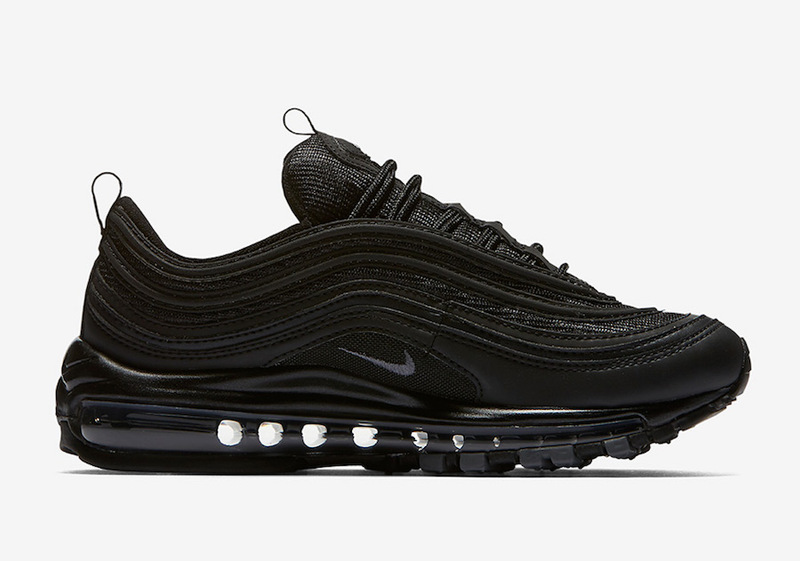 Release Date: Nike Air Max 97 "Triple Black"
The Air Max 97 will be seeing an all black version this summer just in time for the 20th anniversary of the classic runner. 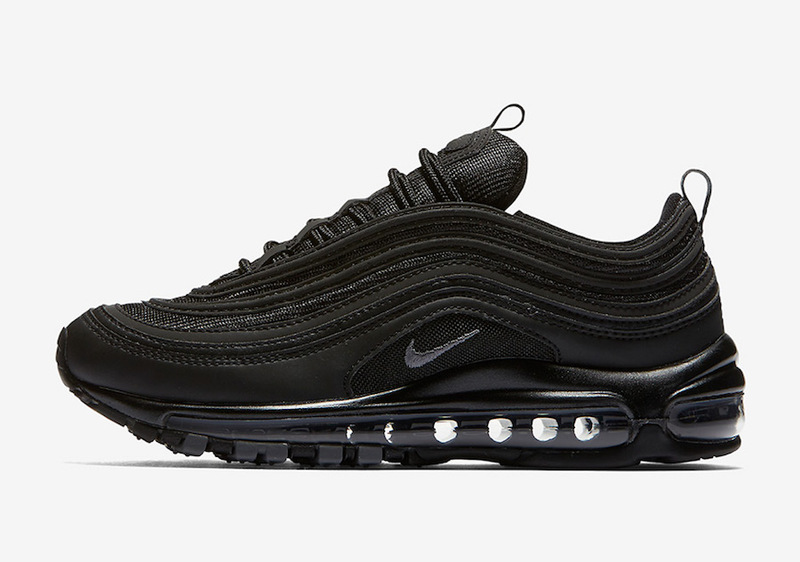 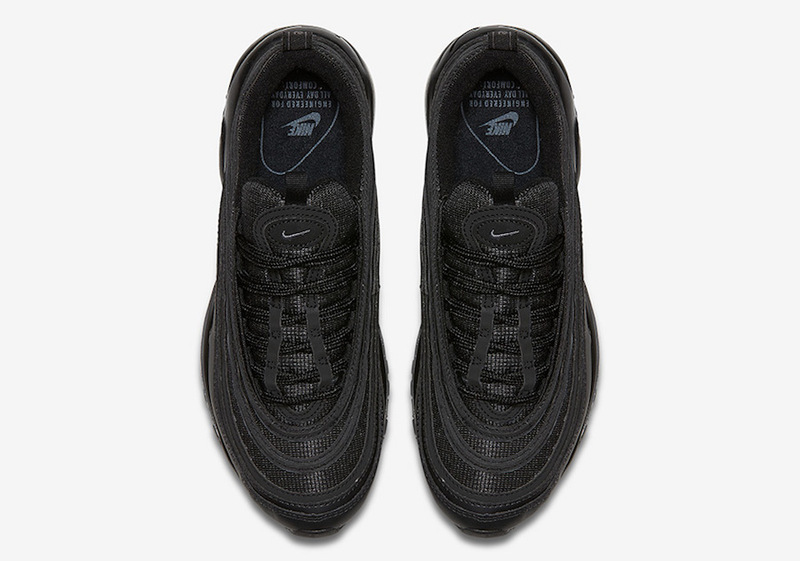 The Air Max 97 sports a triple black colorway alongside 3M paneling that sit atop of the signature 97 outsole. 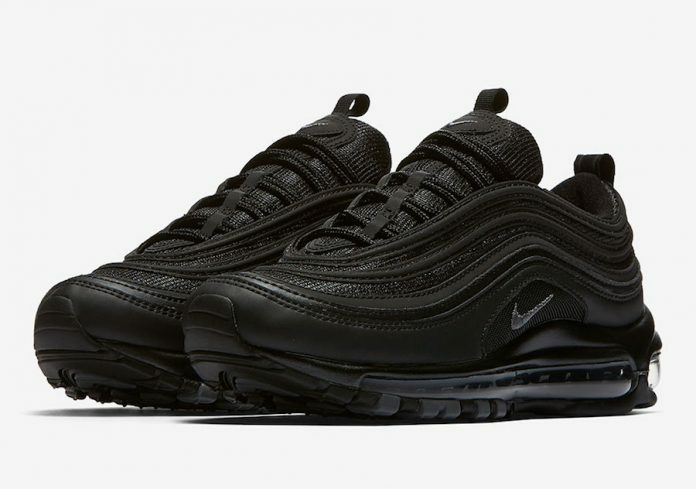 Look out for the Air Max 97 “Triple Black” to release on August 5th, 2017 for a retail price of $160.